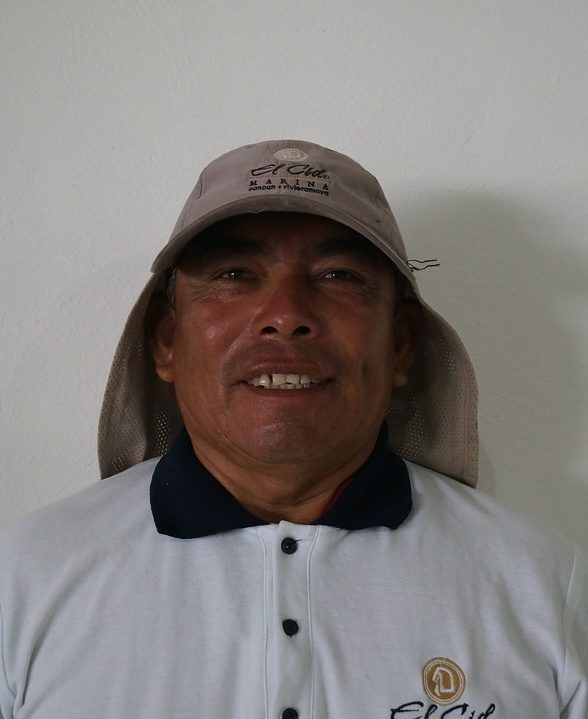 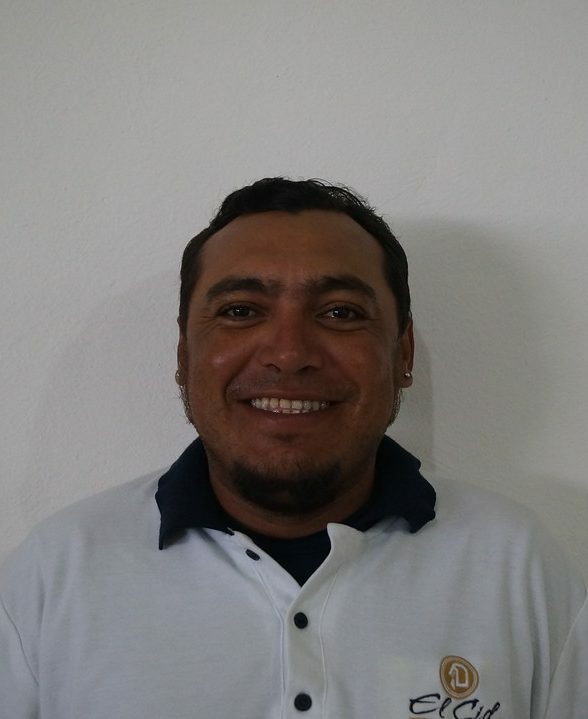 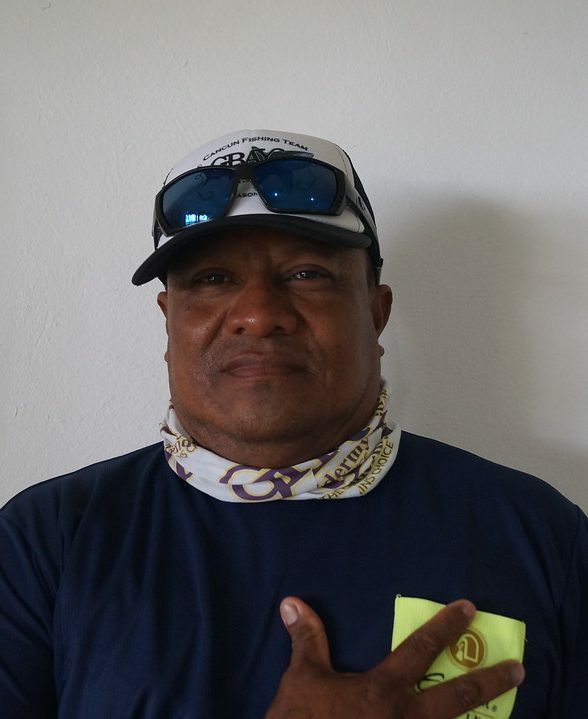 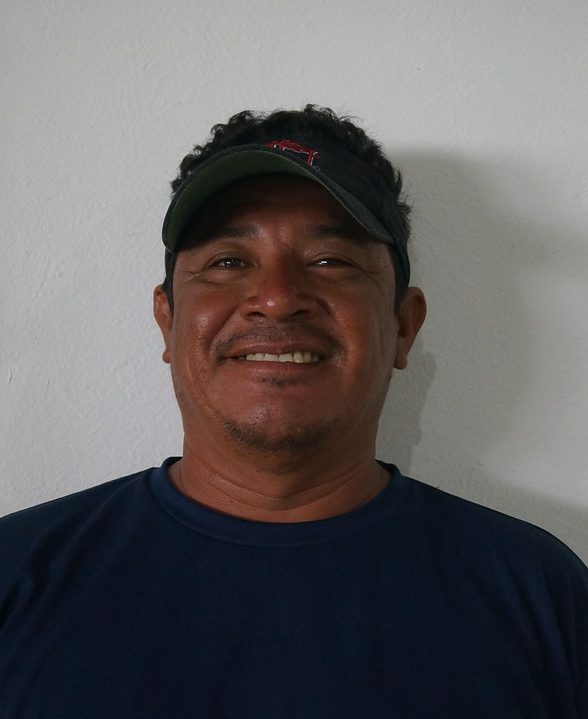 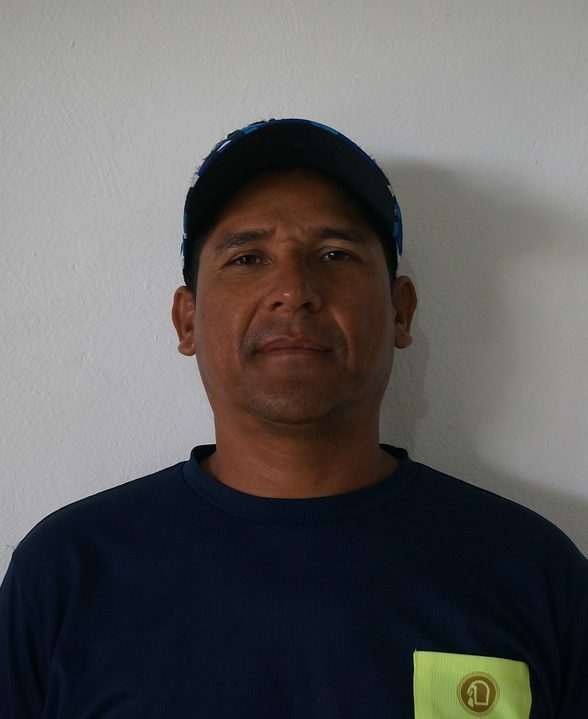 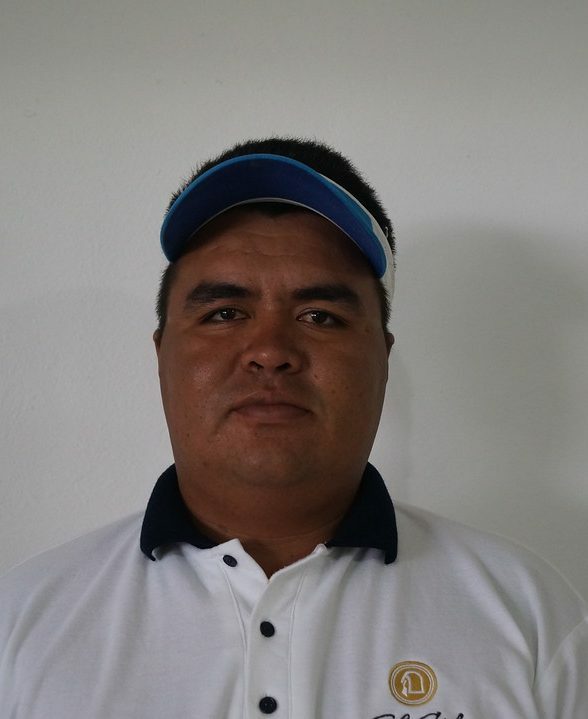 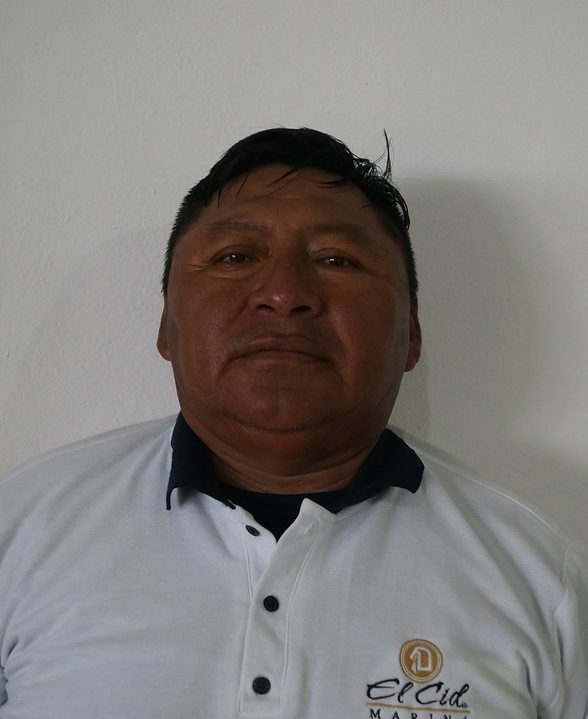 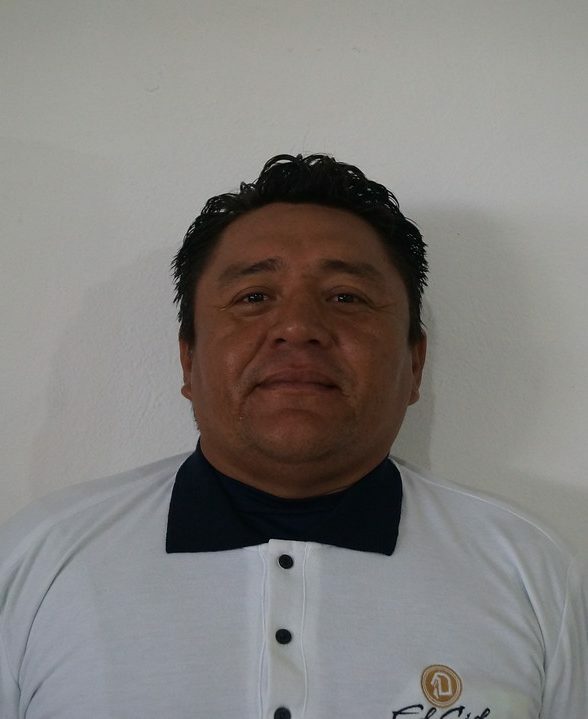 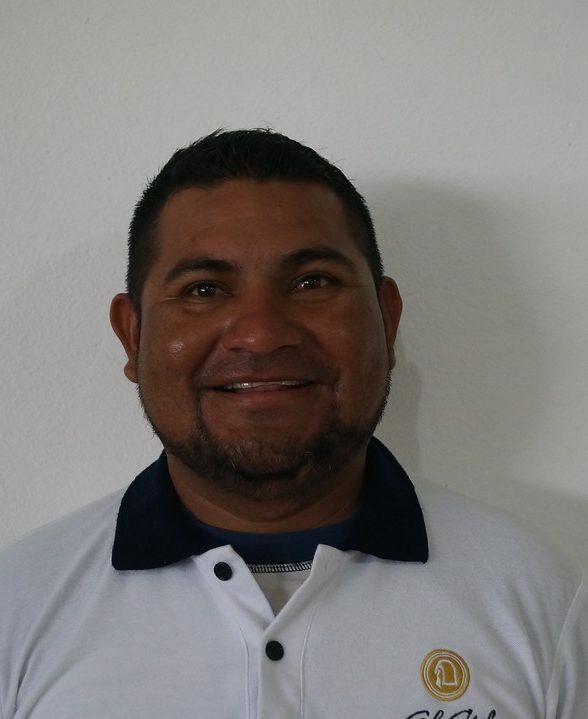 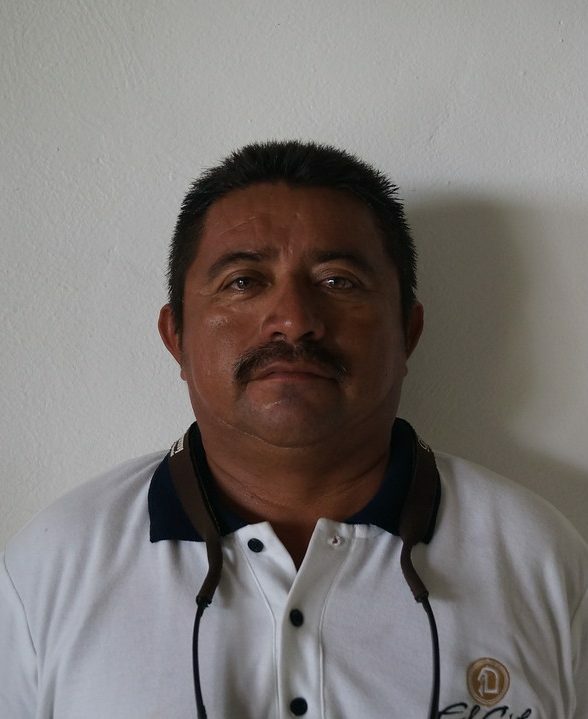 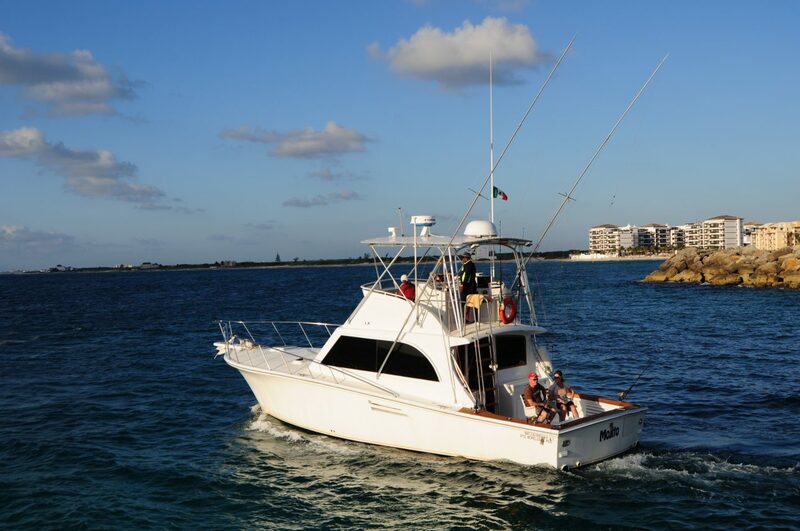 Experienced captains and professional crew pilot the Aries Sportfishing Fleet housed at Marina El Cid Cancún. 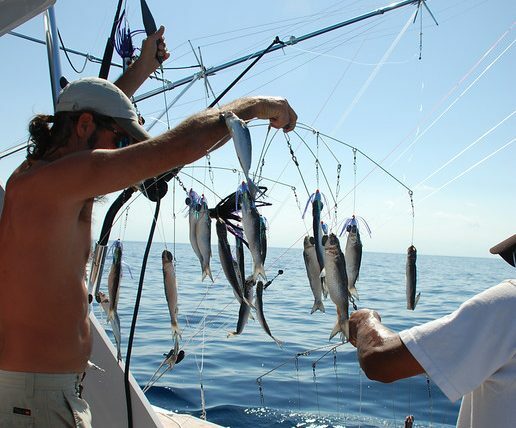 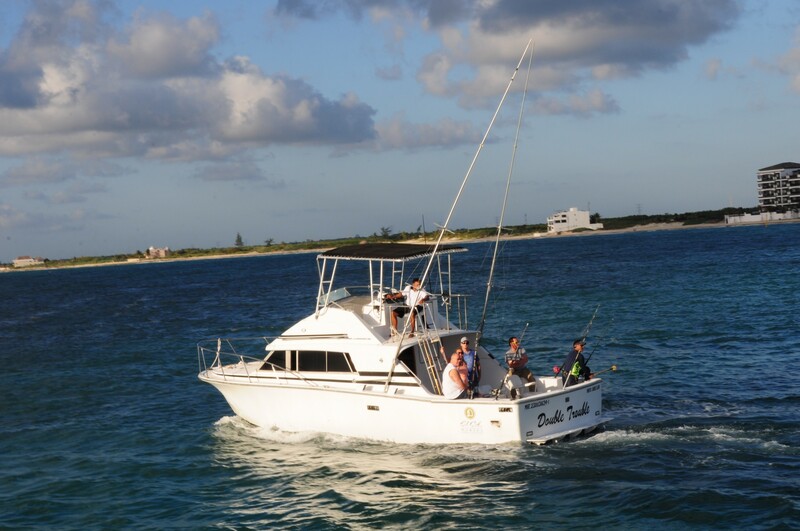 They offer first-rate fishing charters promising you an unforgettable experience. 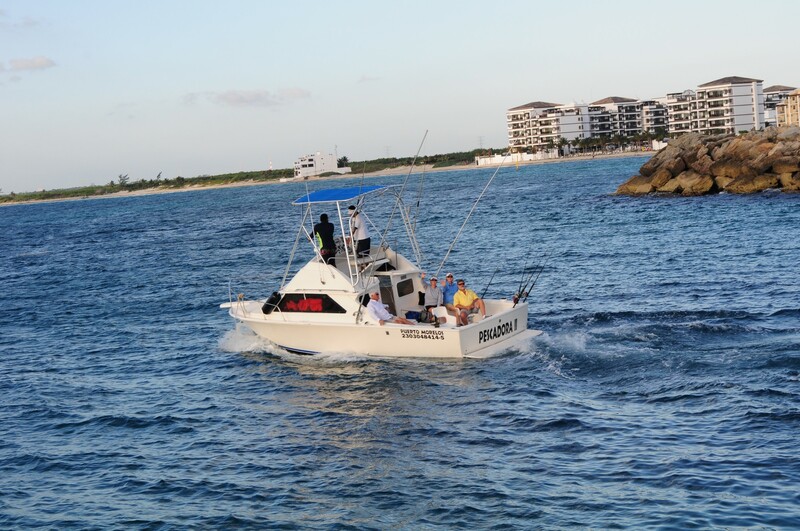 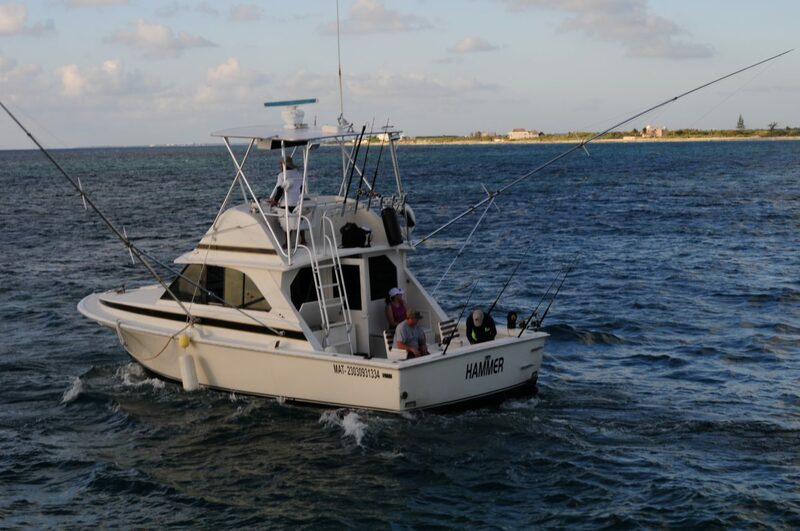 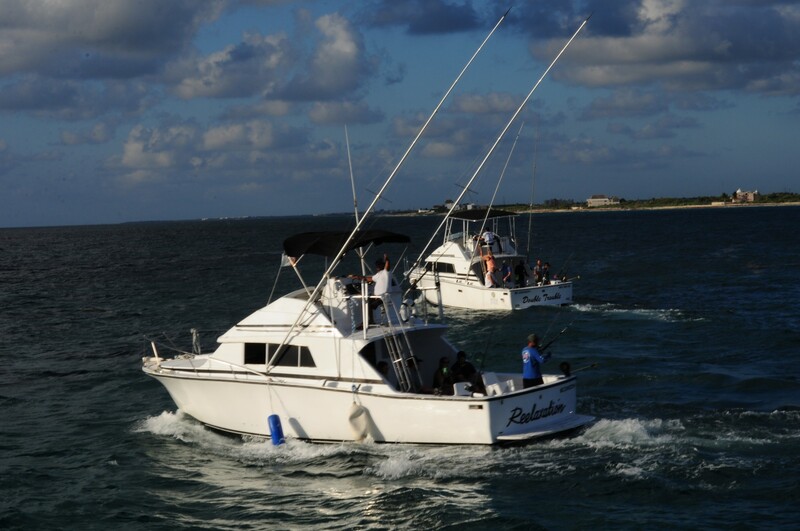 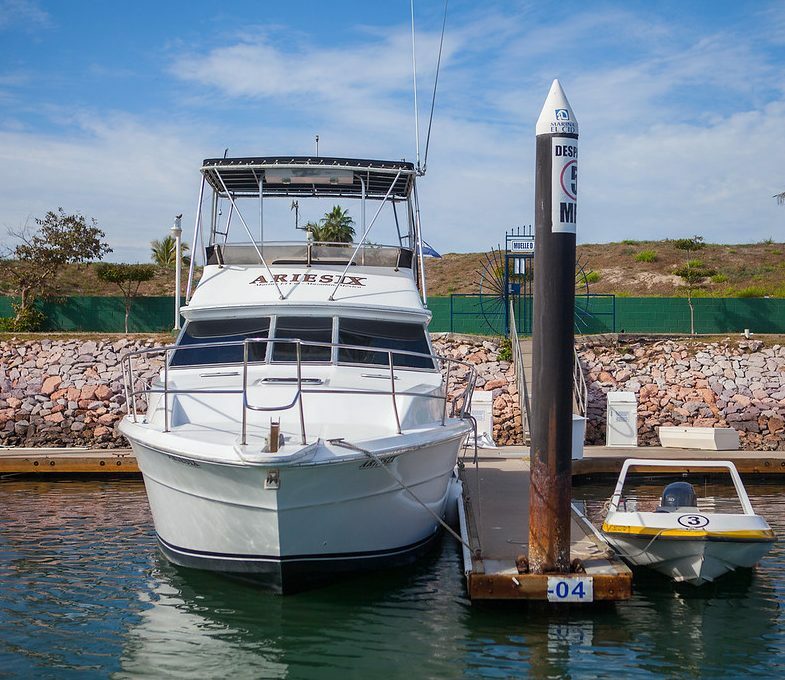 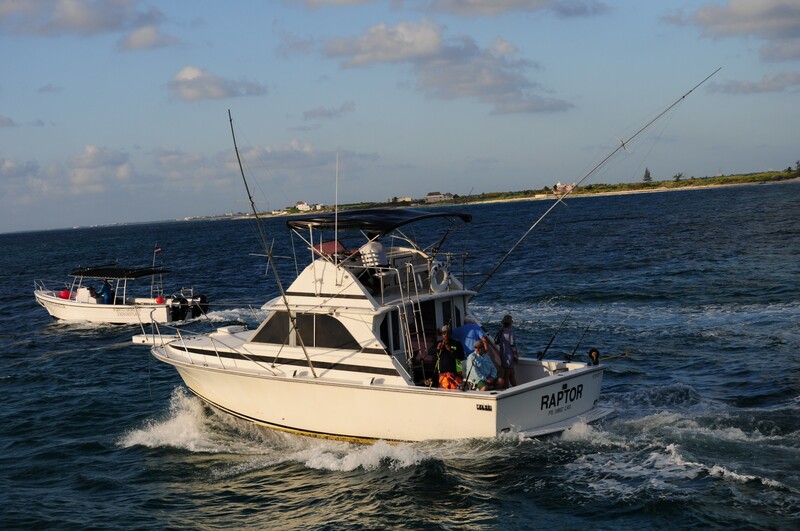 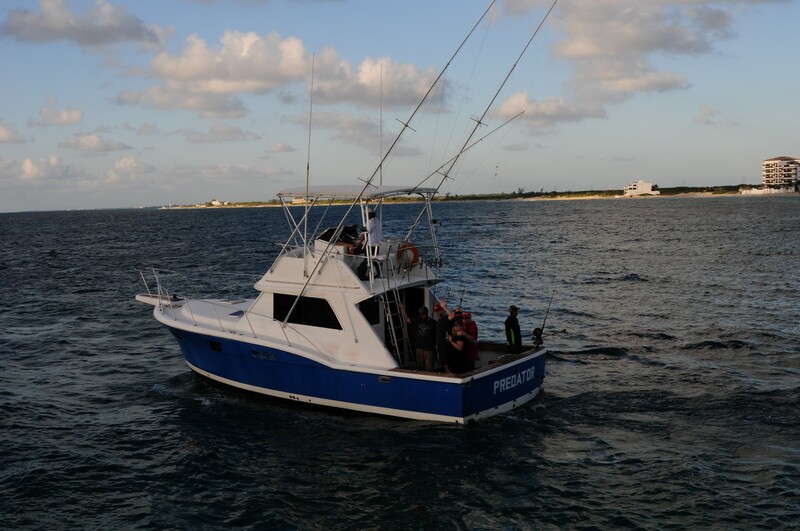 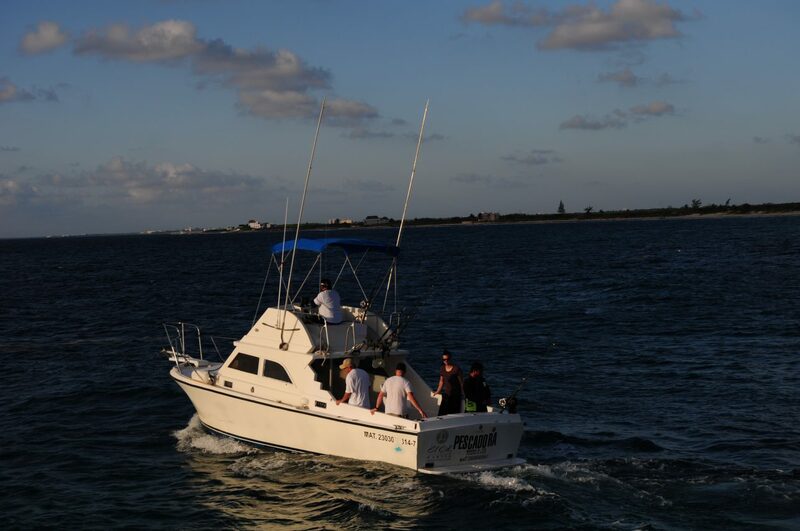 Our fleet consists of four sportfishing cruisers ranging from 28 to 31 feet.